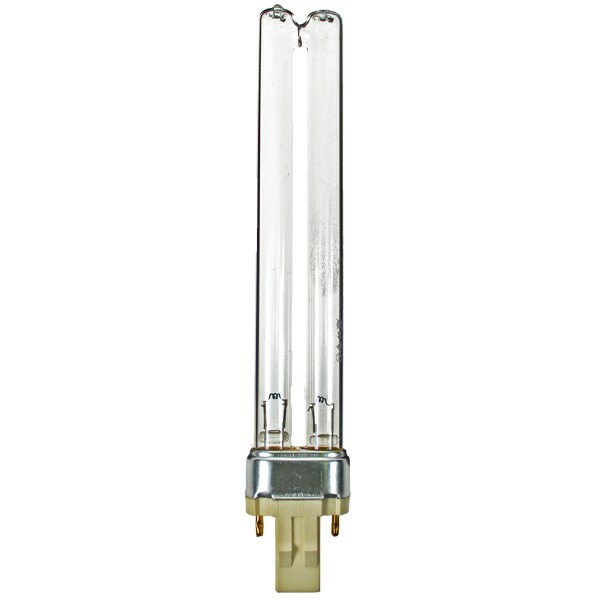 Germicidal PLS 13Watt GX23 UVC lamp suitable for pond filters such as the FishMate 15000 and the Hozelock Bioforce 12000. Please note, there are two lugs on each side of the base cap (see image). There is a similar G23 one lug version available.